This precaution of double checking ensures that you are fully aware of what’s coming before it hits you square on, potentially causing severe damage to you, your vehicle, and your passengers! In the same way, you must check and double check to avoid the potential for a figurative crash in your commercial cleaning business when you are blindsided by a customer who is dissatisfied with the quality of work that your employee performed. The first way to avoid such an unpleasant collision is to train your employees well from the get-go. It is unreasonable for you to expect that each of your new hires will know what to do without being trained. This means that if you have any hope of setting your business up for success, you will need to invest some of your valuable time into training your people. You can’t afford not to! Each of your clients has specific expectations and needs. Your employees must be aware and clearly instructed on how to meet those requirements for each customer before they are left to independently perform their duties. To take your training to the next step, you can provide a printed performance manual or set up role-playing experiences to accommodate for the various ways everyone on your team learns best. Once your employees have been fully trained on the job skills needed and you feel they demonstrate the ability to perform the skills well, it’s time to put them in the field. By pairing up your least experienced employees with more experienced team members, you will be able to more effectively reinforce the themes of the training sessions. Hands-on experience is a great teacher! Eventually, you may feel confident enough to provide more independent assignments to your newbies. When this happens, you must realize that your job is still not over! Remember – even professional drivers have been known to crash and burn! Your employees represent you to your clients. So when your customers are dissatisfied with the quality of work that your employees perform – intentional or not – they are coming to you with their complaints. This is where a blindside can occur: If you’re not fully aware of how well (or how poorly) your team members are doing, you can’t be prepared to handle these collisions. Of course, you can’t be everywhere at once, and you certainly can’t try to keep your own two eyes on every employee doing work at every client every day or night of the week. It’s simply not possible! Janitorial inspection software is designed to provide customized inspection forms that include each of the unique items that need to be double checked before the client ever enters the intersection where their expectations and reality collide. This checklist ensures that nothing is missed by your janitorial team – from floors to fingerprints on windows, and toilets to tabletops. Inspections should be performed by trained supervisors and managers who can be trained on what does and what does not meet expectations so that they are able to be your eyes on each property. Inspection software – such as that available through Janitorial Manager – should provide inspection forms accessible only those individuals you select for each client. These forms should allow your inspectors to rate the work done by the cleaner in each area. 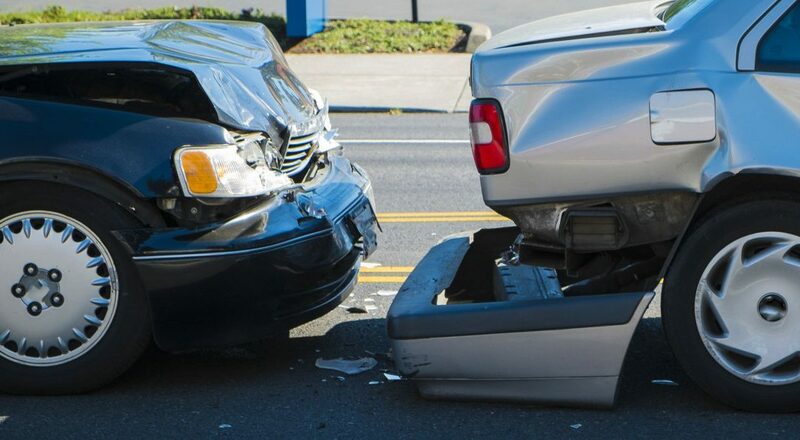 When work is not performed up to par, you receive immediate notifications, and you are able to address the issue promptly… rather than after receiving an unexpected fender-bender kind of conversation with the client! The ability of your supervisors and managers to perform an efficient and precise inspection – and for you to be able to quickly assess the results – depends heavily on the method of evaluation. Paper-based processes (think clipboards, pens and printed pages…) are time consuming and outdated. Daniel Hyman, the CFO and COO of Held’s Janitorial, in Buffalo, N.Y., is a strong advocate for using mobile forms, saying, “The newer generation of people who are moving up, that are taking those higher management or facility management roles — they love it. They double click, look at job specs, send requests, and everything is there for them to monitor…”. These easy-to-review reports are accessible on iPads, tablets, smart phones, and computers. This means that you don’t need to haul around boxes of paperwork anymore! “You’ve got real data that you can look at and say, ‘Here’s these five buildings, here’s the data from the inspections that we’ve done, and now I’m using real information to make good decisions,’” Hyman enthused. This instant access to inspection information, work orders, customer communications and more – as they are entered in real-time into the inspection software from anywhere you are! – gives you the extra moments of response time to course-correct before you get hit with client complaints. Not only does janitorial inspection software keep you informed, but it also equips you with the ability to present transparent reports to your clients in order to build trust and demonstrate your ability to meet their standards as promised. Accurate and accessible cleaning inspections are the key to improving the quality of your commercial cleaning company. They allow you to keep an eye on how your employees are performing and to catch possible issues before your client crashes into it! Learn more from the pros at Janitorial Manager – request a demo of our inspection software, today!